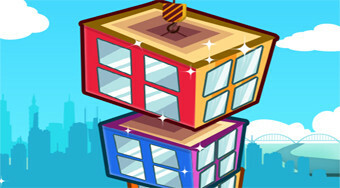 Do you like Tower Builder? Share it with your friends. Run houses from the crane on the board and try to build the highest tower of them.